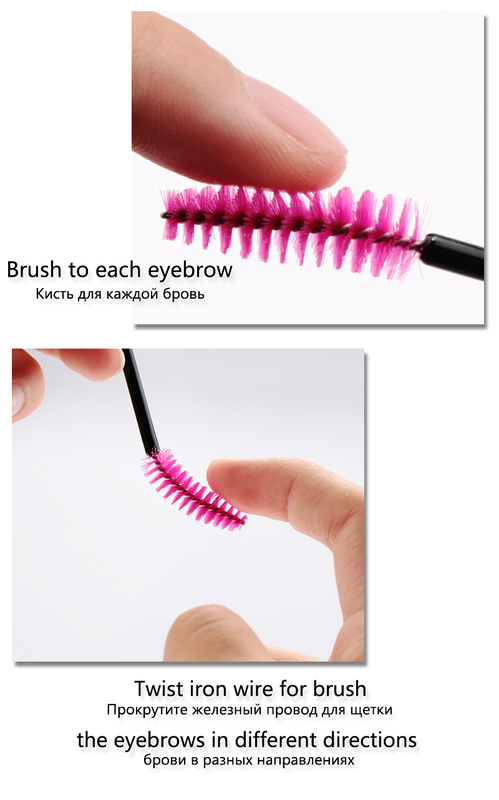 - Use two kinds of usage. 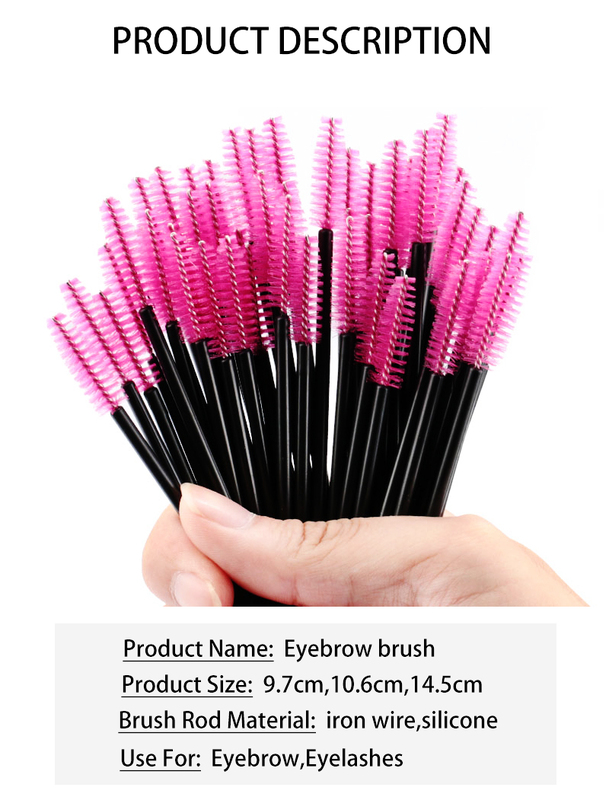 Can be used as eyelash brush, eyebrow brush can also be used. 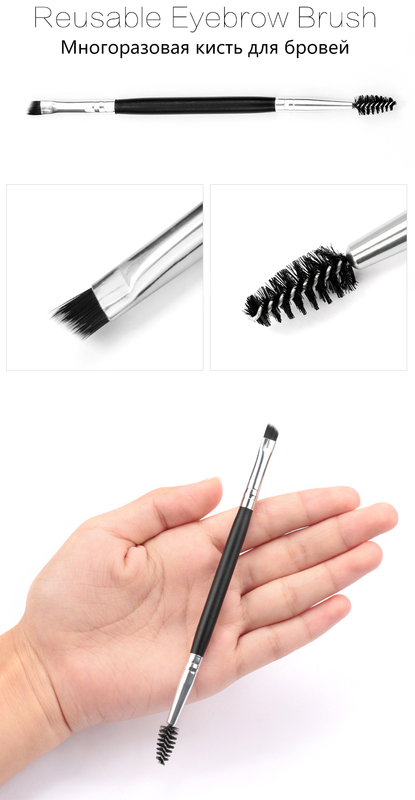 - The brush head can be bended slightly as you need. 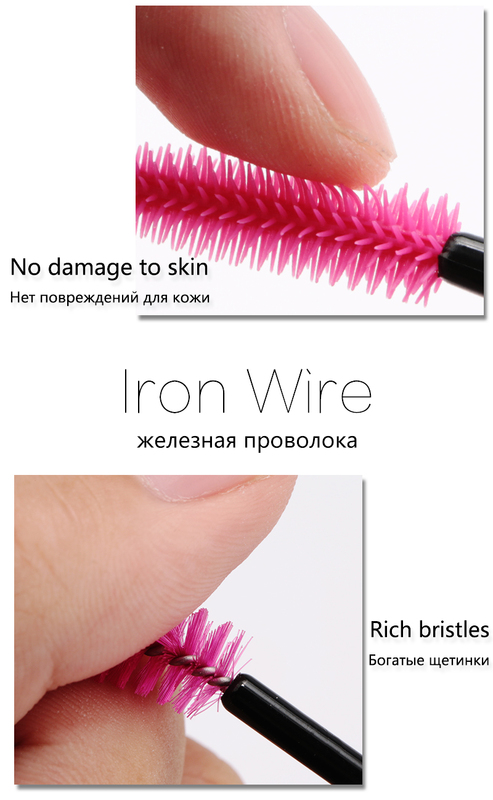 - Easy to use and convenient to carry. 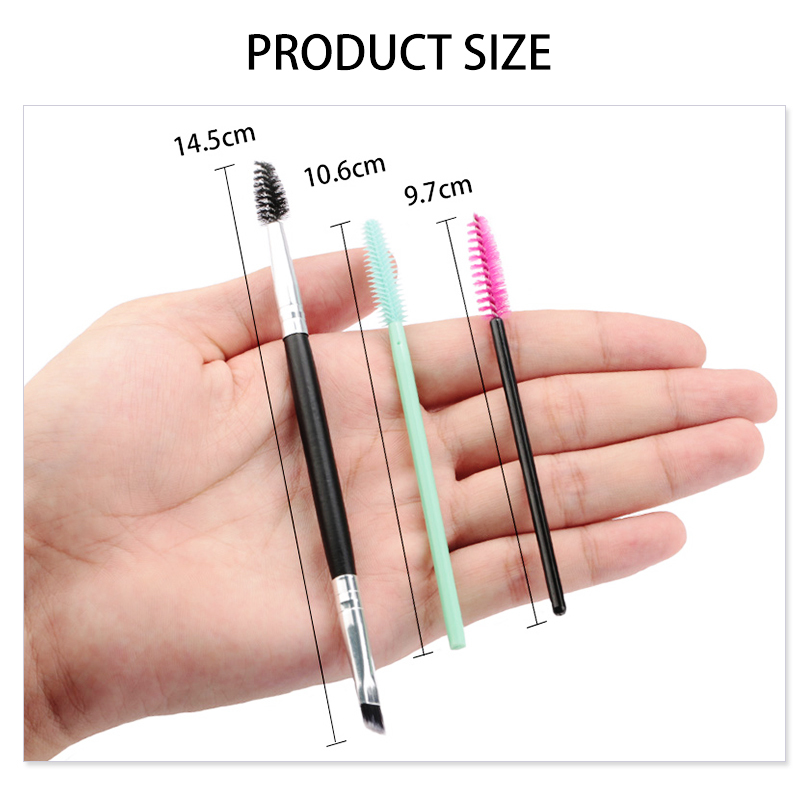 - 6 color for you to choose.